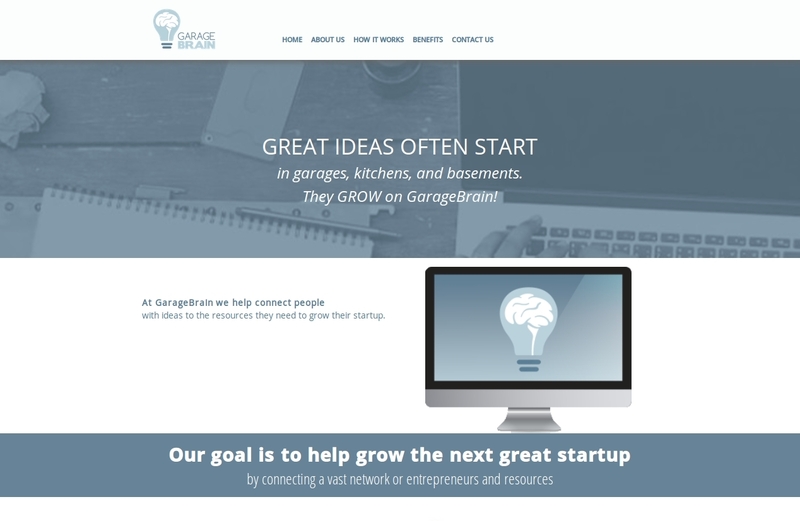 The Garage Brain Blog consisted of taking the design of an existing static site and coding a custom WordPress Theme. The client only required WordPress for the blog portion of their site. Thus, WordPress really only displays the posts. Custom template was created for both the blog listing as well as the single blog entry page. Terry has been a life saver!! Owning our own business is hard enough and then put a computer in the mix and it turns into major frustration. His help has.